Victory for Tim Schafer as his Xbox cult-hit and dozens more get playable on Microsoft's new one. The Xbox 360 has been out for more than a year already and things are looking healthy on the software front. There are still, however, feasibly people who are aching to dive back into their Xbox games, and for them Microsoft has unveiled another update to its backward compatibility list. 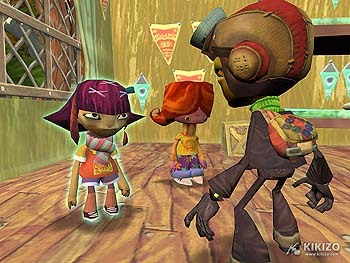 Leading the charge, if only because of recent press attention, is Double Fine's Psychonauts - a well-reviewed but poorly received take on the platform genre. 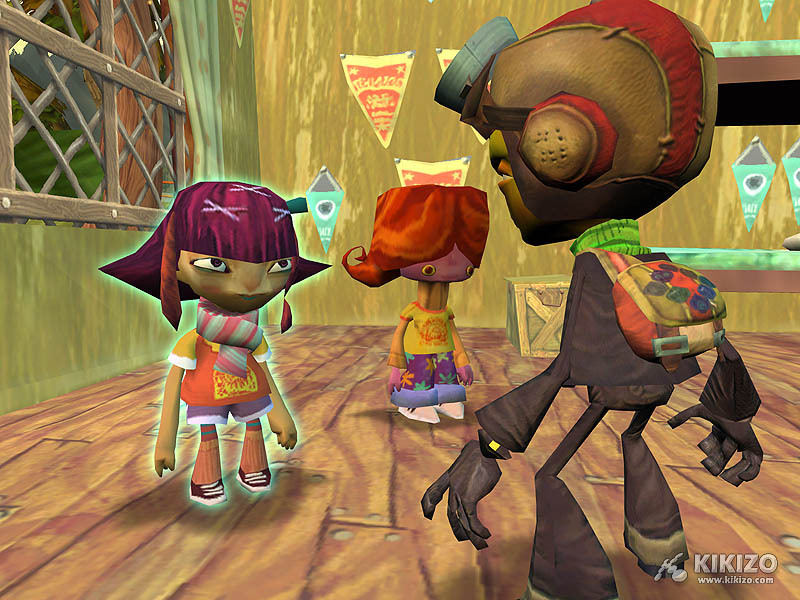 The game's lead designer, Tim Schafer, had petitioned Microsoft's emulation team to get his game working on the Xbox 360 on his blog earlier this year. 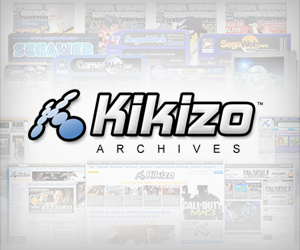 Other games worth noting are: Scarface, Shenmue II, Rainbow Six: Lockdown and Conker: Live & Reloaded. Burnout 3: Takedown has also been improved in the latest update. The process of getting old games working on the Xbox 360 is slow in part because of technical obstacles. The hardware differences between the two systems are big enough that Microsoft is having to create middleman emulation software to get Xbox games running. To see if your favourite games are supported yet, check out Microsoft's list of the more than 300 games now supported.